A peaceful, cool, woodland walk, which leads you from hamlet to hamlet, with various elements of interesting local heritage along the way. 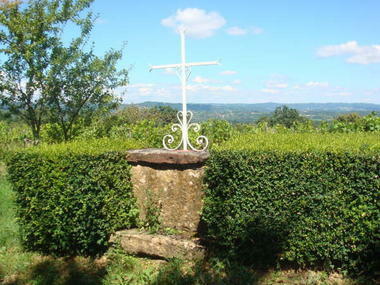 Crosses are indissociable from the context of rural life and are an embodiment of popular traditions. 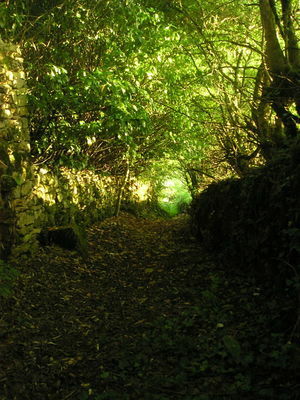 Along paths and at crossroads, they played the role of guide and source of protection for travellers. Set above wells and springs, they confer divinity upon the precious water. 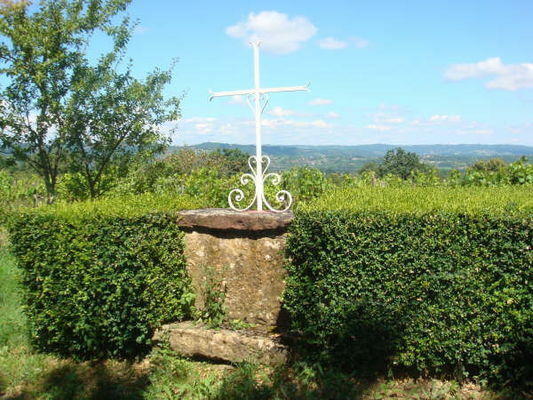 On the village square or in the cemetery, the cross is there as a reminder of Divine power. Crosses were the destination for processions on major religious feast days.